Jumblies Models features many big name brands on site, including Airfix models - one of the oldest UK manufacturers of scale model kits. Airfix has been producing plastic and resin kits since 1952, and the brand now has a wide product range consisting of many different types of models and model sets. 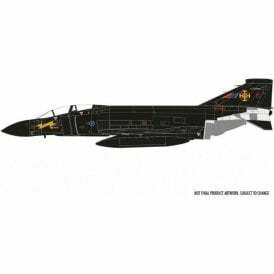 Airfix produces a wide variation of kits aimed at all types of scale modellers, from military aircraft models to ships, cars, dioramas and vehicles. 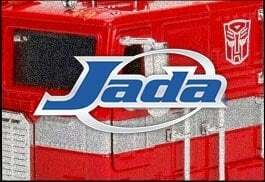 Since launch, the company has grown rapidly. 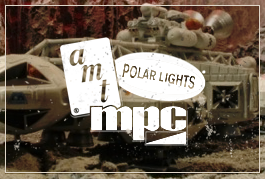 During the 1960s and 1970s, the company expanded sharply due to the growing interest in kit modelling as a hobby, and the Airfix models range expanded from a small portfolio of products to include vintage and modern cars, motorcycles, trains, military vehicles, classic ships, warships, liners, engines, rockets and spaceships, figurines, and the ever-increasing range of aircraft kits. Airfix models received a major boost in 2008, after an advertisement was shown in the UK which illustrated Lewis Hamilton and his F1 Vodafone McLaren Mercedes car as an Airfix model. Due to the success and popularity of the TV advert, demand for the car kit rocketed, and Airfix responded by releasing the kit as a real model kit to the public. 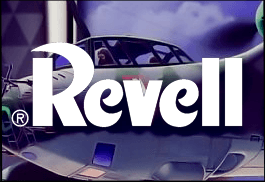 The company has since gone from strength to strength, and with the latest collection released only months ago, 2011 sees another fabulous range of new and re-released products for Airfix models, covering a wide range of subjects and scales. 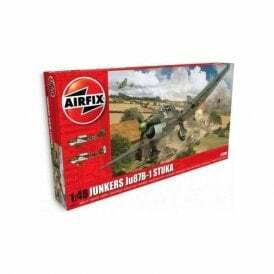 The range of Airfix models featured online at Jumblies Models includes various types of models from the brand’s expanding product range. 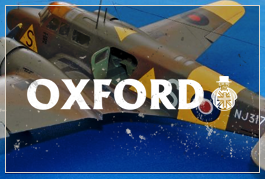 If you’re looking for a high quality model kit from a brand that you can trust, look no further than the collection of Airfix models online at Jumblies Models. We have a collection of kits available for all ability levels, so you’re sure to find your next build with Jumblies Models. 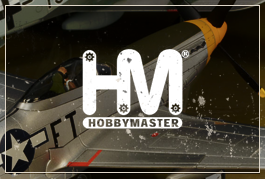 For those who are interested in fighter jets and WWII planes, check out our amazing selection of Airfix aviation kits. If you like getting stuck right into the action, then you may find that you are more interested in our collection of Airfix military kits.